One-Year Anniversary - A HUGE THANK YOU!!! Thank you everyone for a truly amazing year! We could not have done it without all of you beer friends, those we've known for some time and those that are new to us! You are the reason why we have been able to make this dream come true. 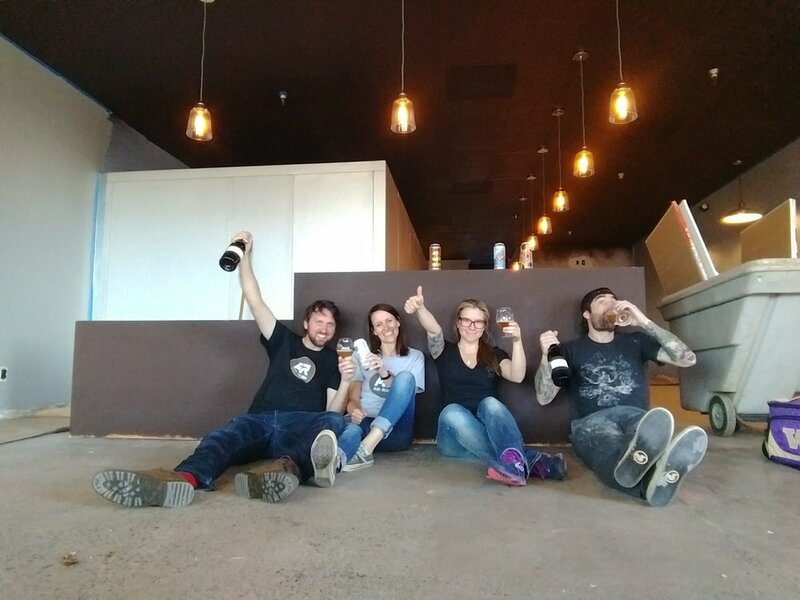 We've reflected on our first year of owning our craft beer bar Vancouver, WA and wanted to share it with you! We've been busy lately. We are about a month out from opening and things are moving fast. We are installing all things, purchasing all things, finalizing all things, and are getting ready to hire some awesome people to work alongside us! While we still have lots to do to get ready to open our doors, we are seeing it all come together and are getting more and more excited! Finishing painting with friends! Thank you Kristin and Justin! Bar kick is on, bar tops are in now! Thank you Dave for helping us! Sign is up. Now everyone can see where we will be! We are Hiring! A Few Beertenders/Foodtenders! Things are starting to happen now. 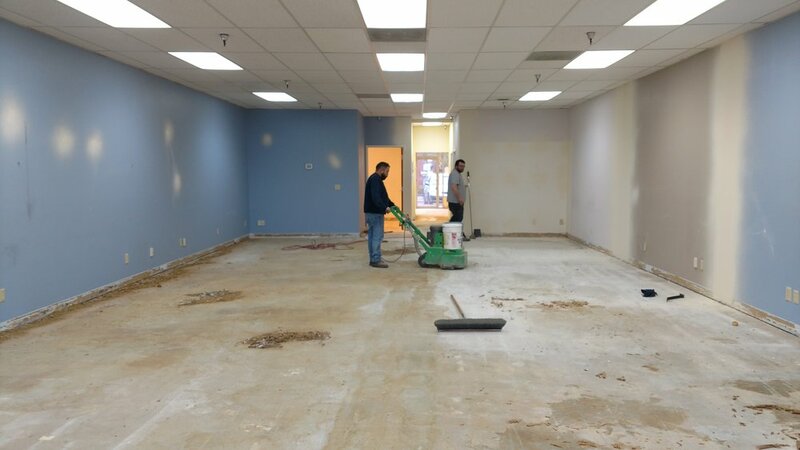 Our demo has started, and we will be getting into the space soon to start our built out. Our business cards came in, and we've been handing them out. Does this mean we are official? Well, yes! This is getting real people. Our anticipated opening is in Spring 2017! If we can open earlier, you know we will! Why Start Final Draft Taphouse? Because I love craft beer and everything it represents! And I believe beer will save the world! [Insert photo with quote on it]. Haha, I know that sounds funny but thus far it’s saved mine so I’m going with that and here’s why.